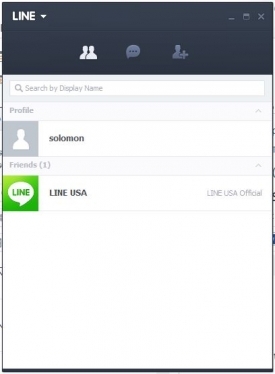 "Line is a free internet phone, chat, and messaging application for your Windows PC." With such saturated free Internet phone, chat, and messaging market, it is near shocking that cellular service providers continue to make money from talk and text plans. All phones need now our data connections. Once they have that, they're golden. What is the point of paying for a service that you're not going to use/or a service that, if you're going to, use it you might as well use the free ones because there are several alternatives that won't break the bank or touch the bank at all? This is a question that is not easily answered because many people stick with their cellular service providers because they are loyal customers and they are happy just having a service that works properly without sudden and/or continuous hiccups. I, myself am in that market. Line is yet another service that allows you access to free calls and free text messages to other users of the same application. 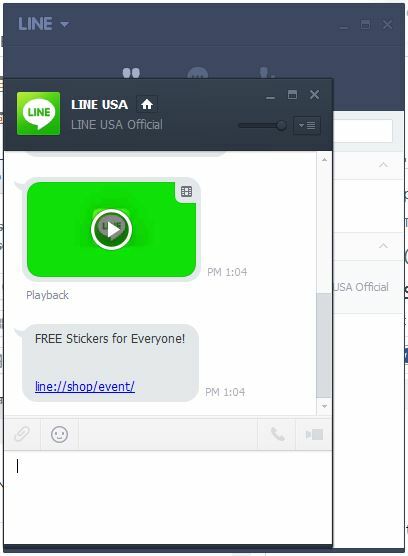 Unlike many other applications similar to Line, Line has its own companion application for the Windows PC that allows you to access your messages and make calls all from your laptop computer or desktop computer. 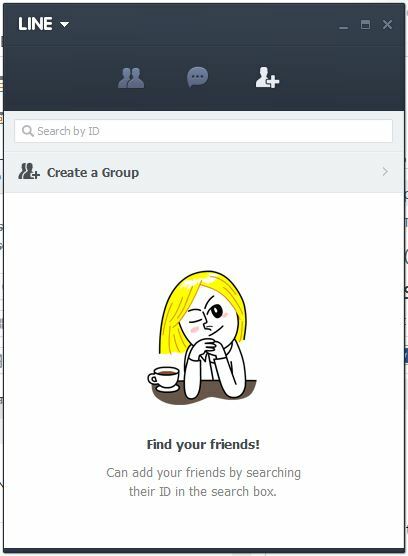 Line also comes with its own emoji/sticker library and supports downloadable libraries as well. You can use the libraries in both the mobile application and the desktop/laptop companion application. Wherever you are, at home or on the go, Line is available to you. Line's Windows companion application is very useful for when you want to send the longer messages.